The species is naturally dwarf, and has some tolerance for light shade. It forms a beautiful, upright, vase shaped plant, reaching a height of 4'. 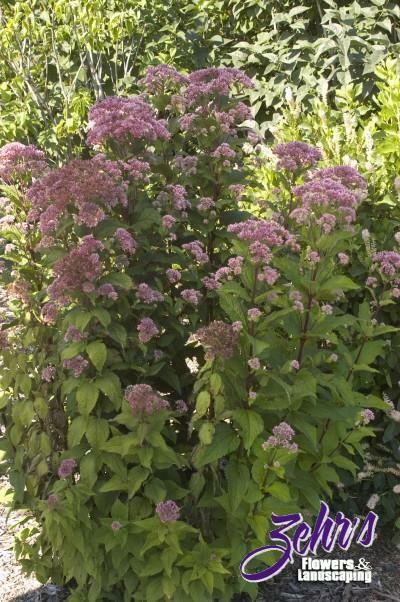 Purplish-red flowers appear in mid summer, are dome shaped and really bring in the butterflies and bees. Discovered at the Conard Pyle Co. in Pennsylvania.